A MAN IN his 30 is to appear in court charged in relation to a burglary in Ranelagh on Wednesday. Gardaí said that the detective unit at Donnybrook “commenced a surveillance operation” at a location where they believed the stolen property had been stored . Yesterday, officers observed a man attempting to removing the stolen property. He was then arrested. Comments are off as legal proceedings have started. Email “Suspected burglar to appear in court this morning charged over Ranelagh robbery ”. 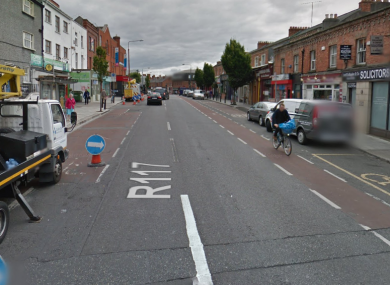 Feedback on “Suspected burglar to appear in court this morning charged over Ranelagh robbery ”.